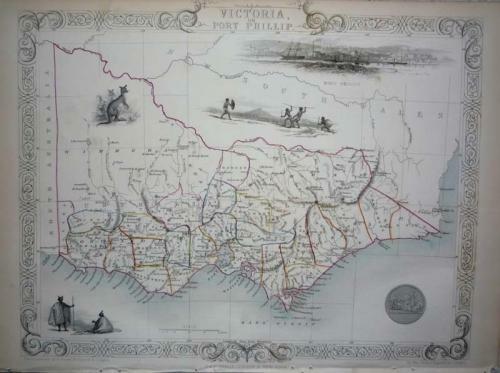 Title: 'Victoria' from the Íllustrated Atlas'. In very good condition, overall light toning, the occasional small chip at the paper's edge and minor browning at the edges - all standard for this map. Would frame well.